The proposal involved the conversion of an existing building on a rural property to a secondary dwelling. The secondary dwelling was not located on an area that was identified as bushfire prone by the Kiama Bush Fire Prone Land Map. There were, however, parts of the property mapped as bushfire prone, which meant that any development on this land requires bushfire assessment. 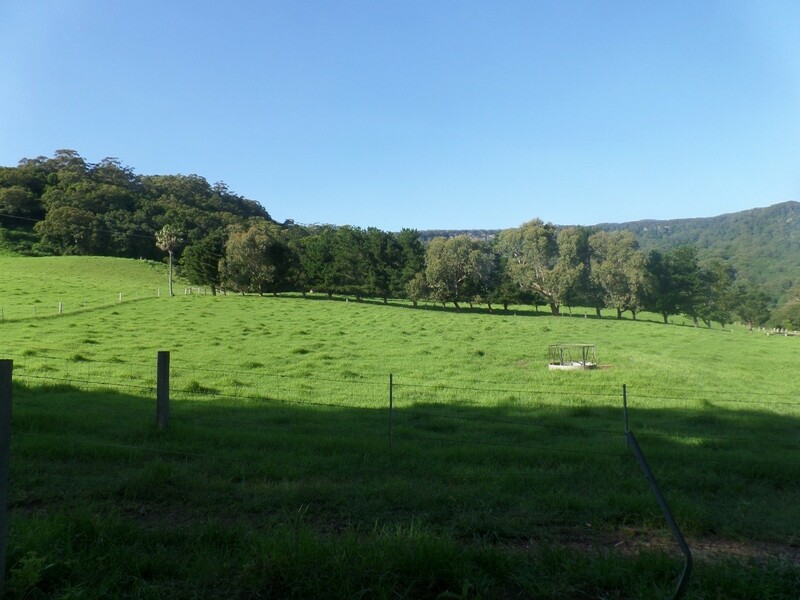 Despite any large bush / rainforest vegetation being located over 100metres from the building, there was grassland surrounding the proposed dwelling which would be considered bushfire prone. As the existing building was constructed from brick it could comply with BAL 12.5 with a small amount of retro fitting, for example: windows could be screened, joints and gaps greater than 3mm could be filled as well as the screening of vents and weep holes. In addition all above ground exposed water and gas supply pipes were required to be made from metal. The internal access was measured to be 100m long so therefore the existing large turning circle was deemed adequate for emergency vehicles to turn. For fire protection the new proposed dwelling was required to provide a 20,000 litre water suppy for fire fighting purposes. Landscape guidelines were provided to enable an adequate APZ to be established.